Ever wonder what it would be like to go up against your friends and family? 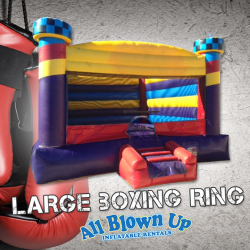 Well, now you can in a fun and SAFE way! 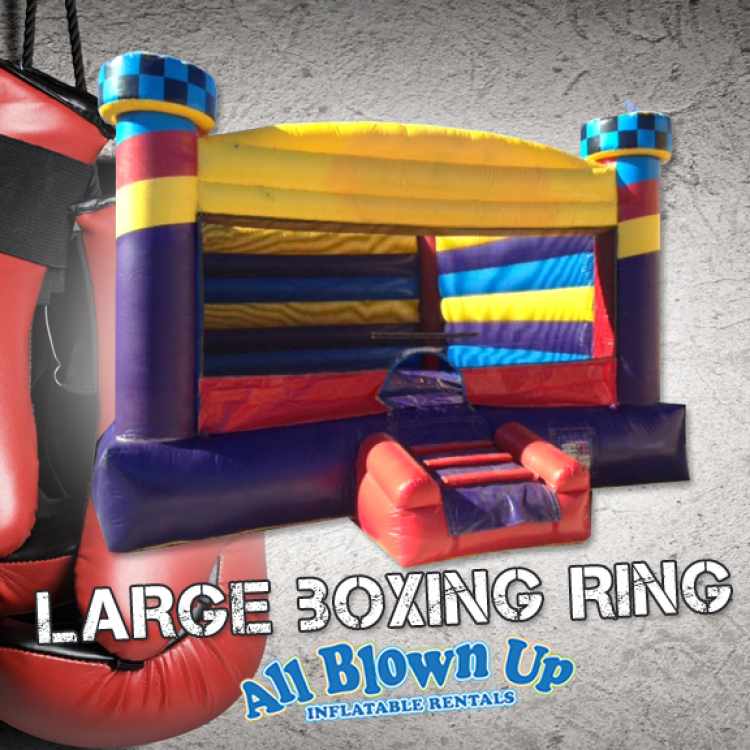 Step into the Large Boxing Ring Inflatable, put on the large foam-filled gloves and see who the champ is! A safe, competitive game that will bring lots of laughs. Protective headgear is included.